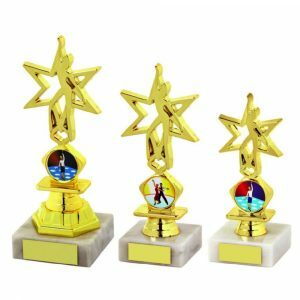 Dancing trophies are great for celebrating all kinds of dance competitions, from ballroom to disco and everything in between. Choose from the range of Challenge Trophies Online dance trophies today. We have something for every size budget. 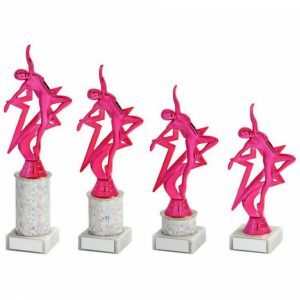 We stock modern and more traditional dance awards for every occasion. From pre-school to professional adult competitions, there is something in our range for everyone. 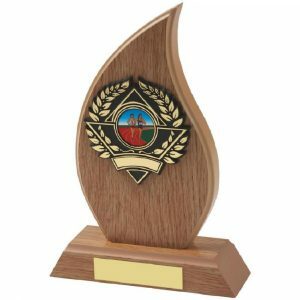 Your dance trophy can be bought as-is or it can be personalised with the requested details. Our ordering service has been created with you in mind. As you’ll see when you add something to your basket, you have the space to type in your required engraving details. 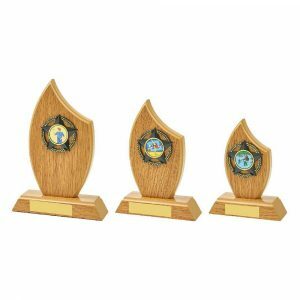 It couldn’t be simpler to order a personalised dance trophy from our website. 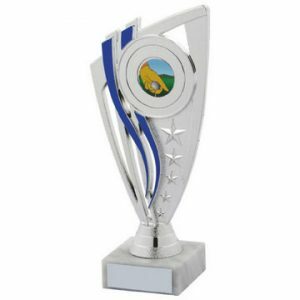 We have glass, nickel-plated, silver and gold trophies to consider. There are also others finished in various colours. 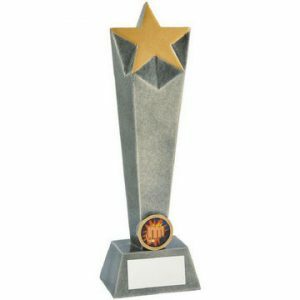 Choose from shields, cups, column trophies and glass awards. 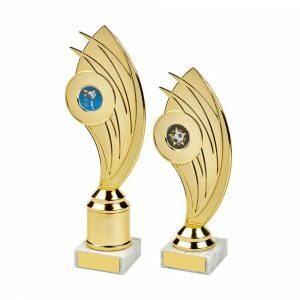 The differing styles of our dance trophies make it easy to choose the right award for the right occasion. 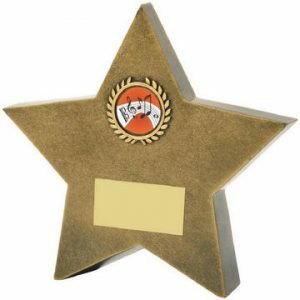 Order one style in bulk and personalise each one for each member of a dance troupe. 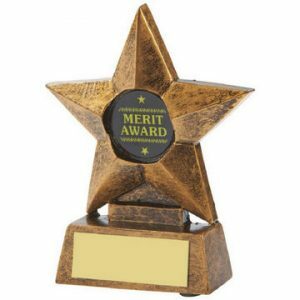 Alternatively order a number of different awards and get different information engraved on each. 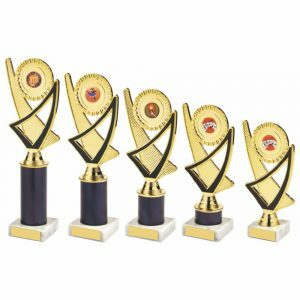 We have the experience to handle an order for dozens of awards just as easily as we can handle a single order. 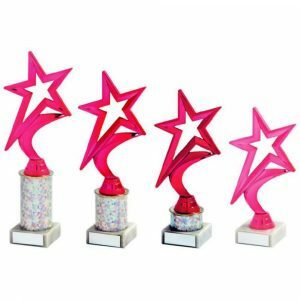 You’ll find many dancing awards come in more than one size too. 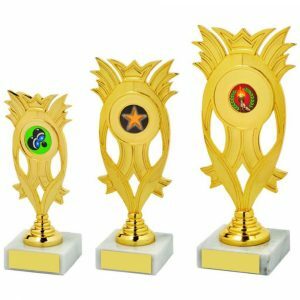 For example the gold trophy cup comes in four size options. 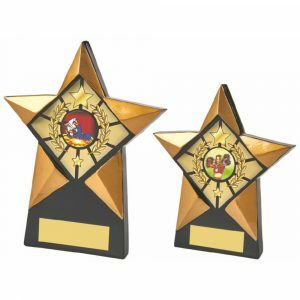 The gold figure achievement award (ideal for recognising special dancing talent) comes in two sizes. 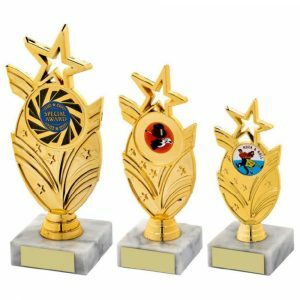 Whatever you need for your dance class, event or troupe, order your choice of trophies online from us today. 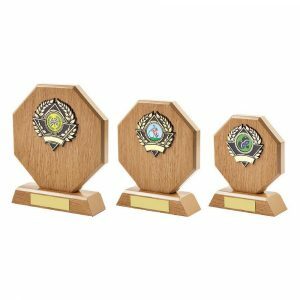 Choose your trophy, choose your engraving and order from us today for a speedy result.